Caring for a loved one with Parkinson’s can be an extremely challenging experience for families. As Parkinson’s progresses, the physical and mental demands can be overwhelming. Understanding medication needs, exercises, “freezing”, dyskinesia, mobility challenges, and other typical Parkinsonian symptoms requires expertise and special training that our caregivers can provide. We can also assist with personal care such as bathing, dressing, toileting and mobility assistance. 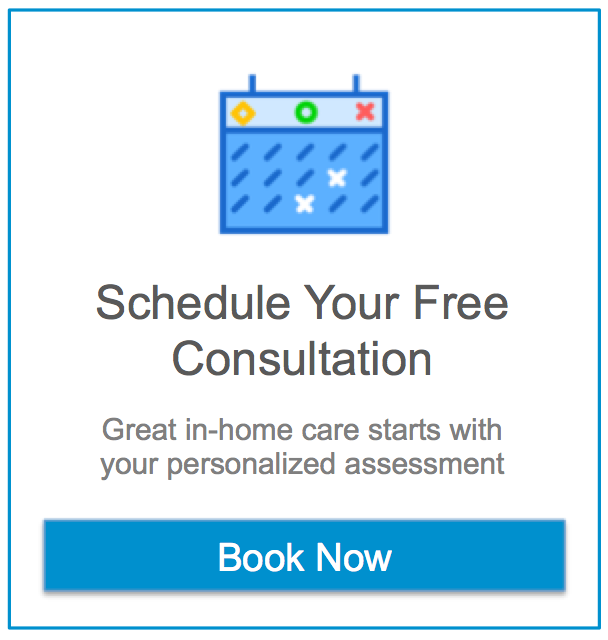 Let Assisting Hands® Home Care help you! At Assisting Hands® Home Care we believe using a team approach that includes coordination with doctors, neurologists, nurses, social workers, therapists, family members and others involved in our client’s healthcare needs. Our Caregivers and Certified Nurse Assistants are trained to adapt to the changing needs because no two people experience Parkinson’s Disease in the same way. As a result, there’s no one approach to caregiving. Our main goal is to improve the quality of life for both the patient and the family. provide education and support as you navigate care. If you leave us a message we can help.